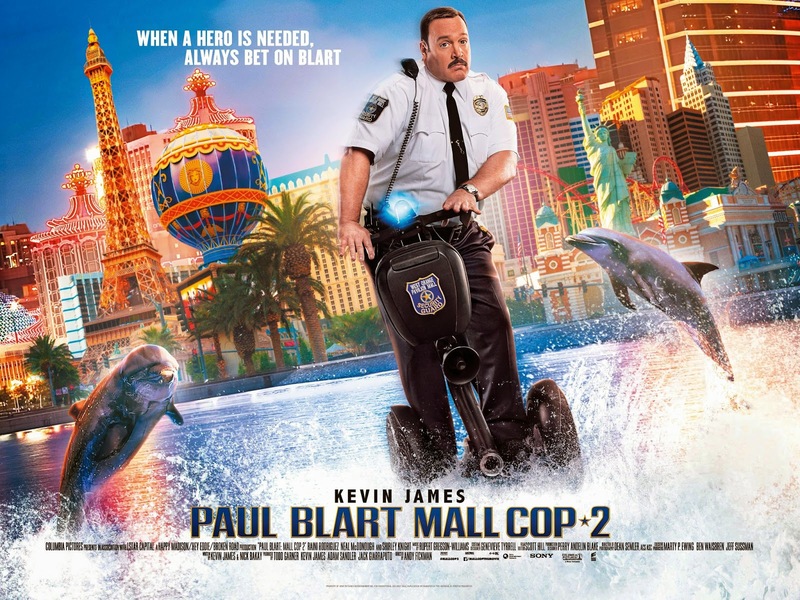 Paul Blart Mall Cop 2 – I can’t belive you know that song! The film is directed by Andy Fickman. In theaters: April 17, 2015.